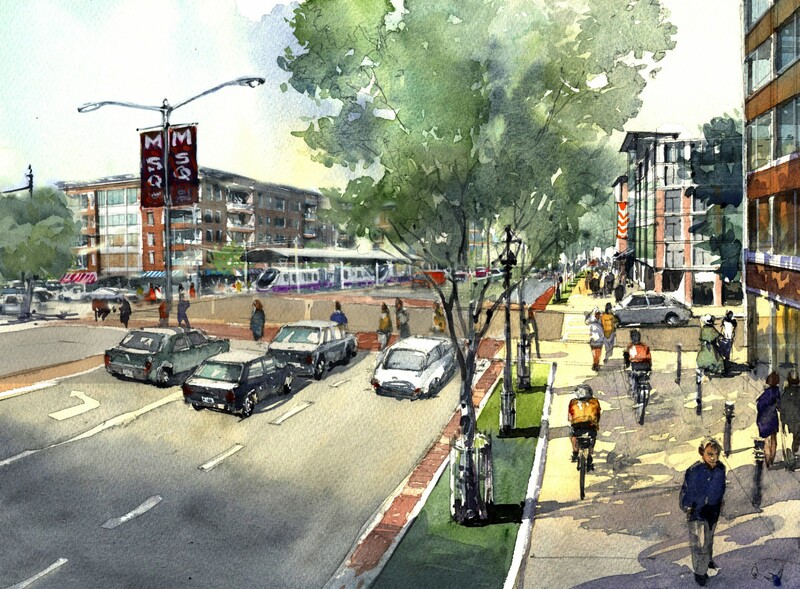 The Purple Line Corridor Access Study is a comprehensive transit oriented development plan for the future Purple Line light rail line station areas. 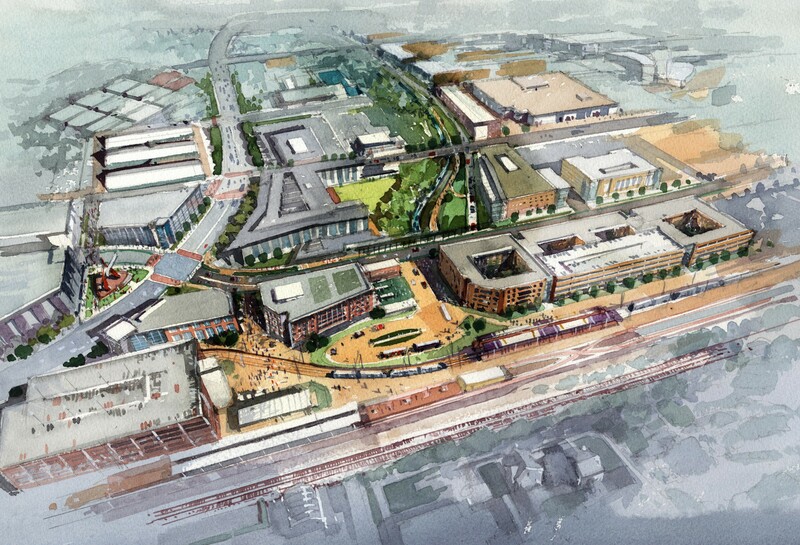 The study focuses on five planned station areas along the Purple Line throughout Prince George’s County, including UMD-West Campus, College Park-UMD, M-Square(River Road), Riverdale, and Beacon Heights (Riverdale Road). 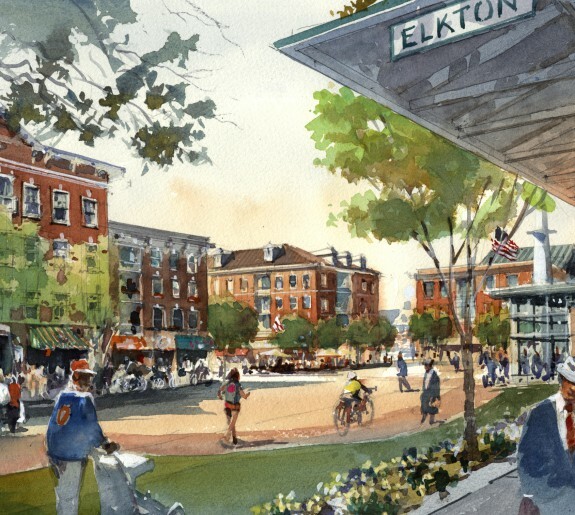 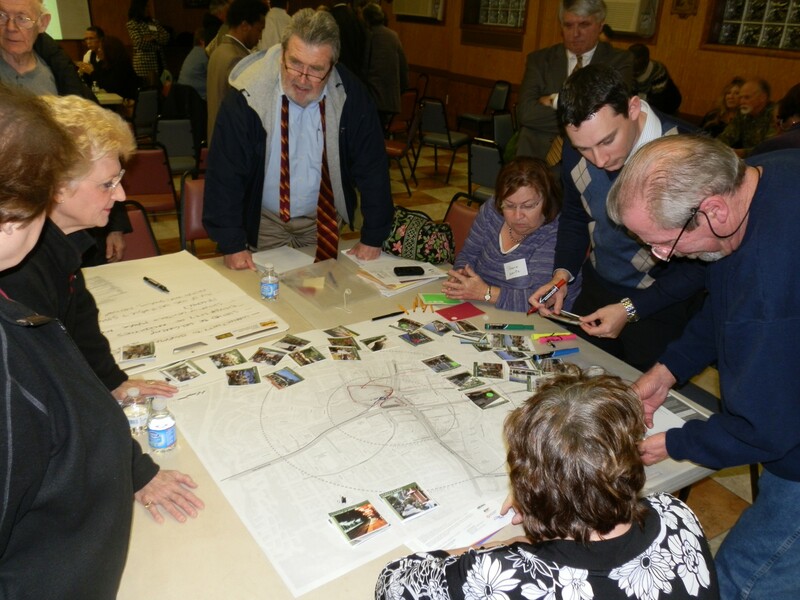 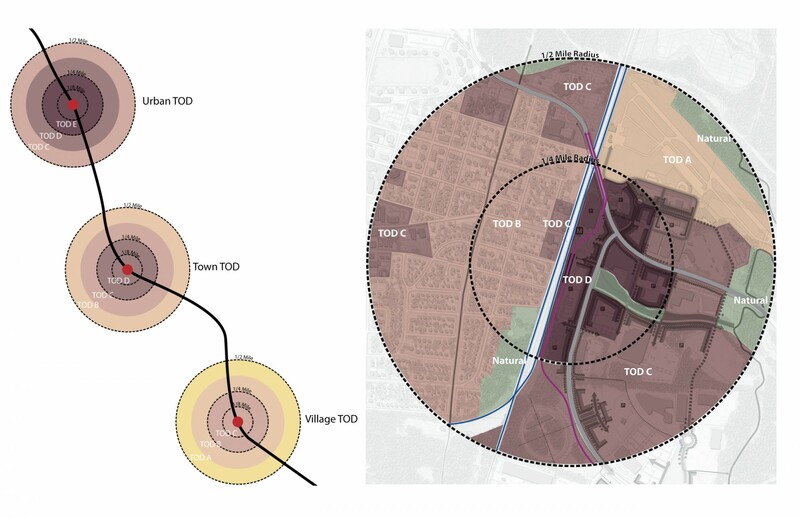 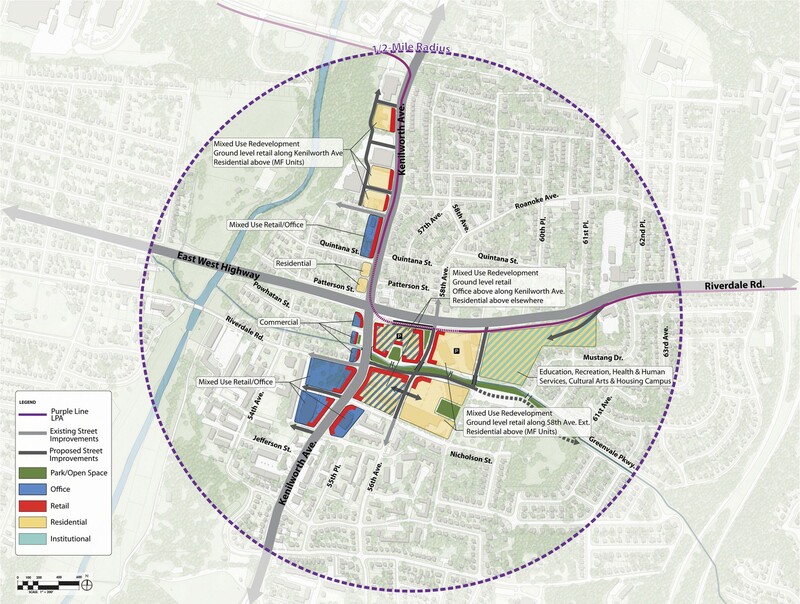 Each station area was studied to create a plan that addresses future land use, TOD opportunities and constraints, economic feasibility and fisical impact of any development, planning and policy options to attract development, infrastructure and services needs assessment, initial concepts for station area development, opportunities for community revitalization and reinvestment and implementation strategies for the plan. 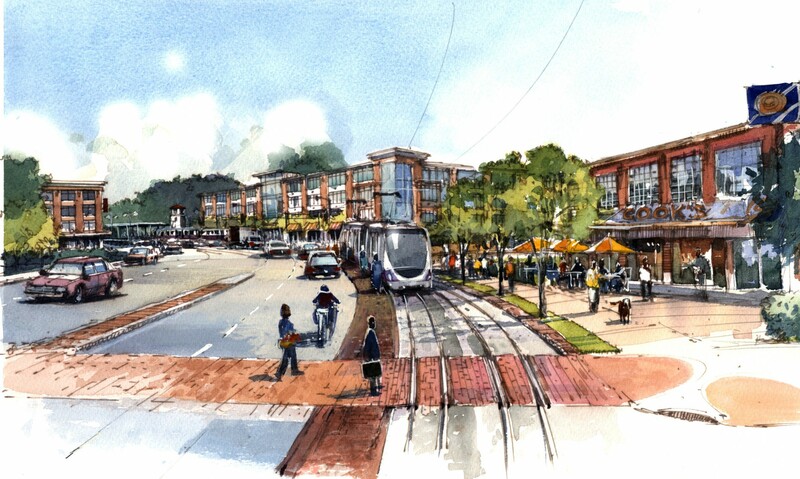 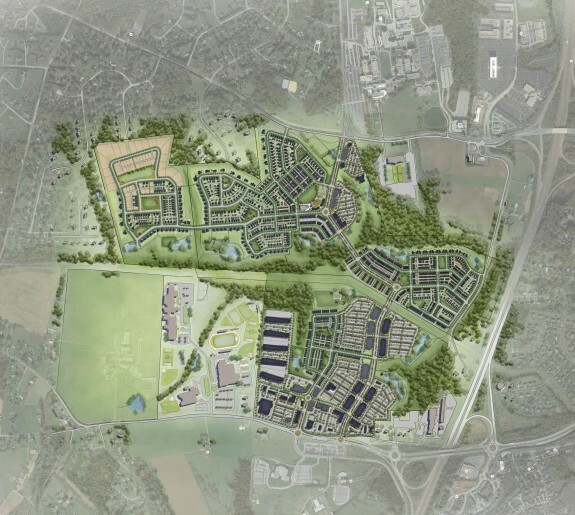 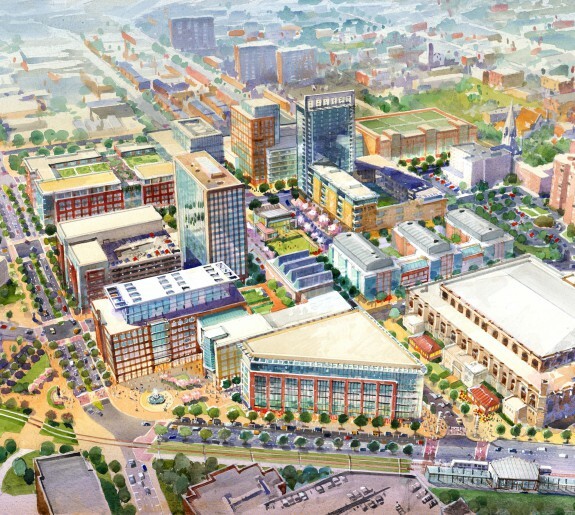 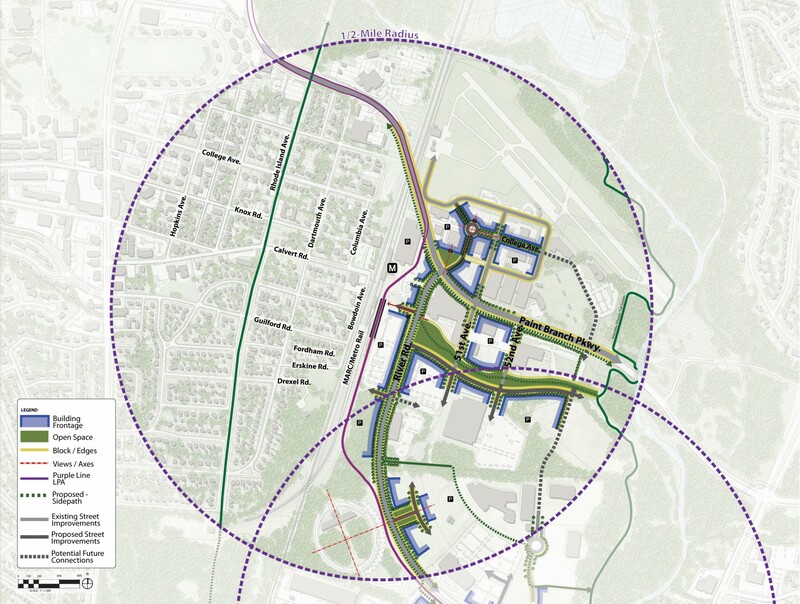 Through extensive community engagement the team has suggested a plan that will help Prince George’s County create transit-oriented, pedestrian-friendly mixed-use developments at the five targeted Purple Line stations.